Temperatures are rising and it’s time to stop dreaming and start planning for your outdoor space. It is best to get plans underway soon before the 2017 Christmas rush. Give us a call to get started on a quote and get your space on the calendar. Stay tuned to hear about prefabricated kit set decks we will have available as an option for the DIY home builder. 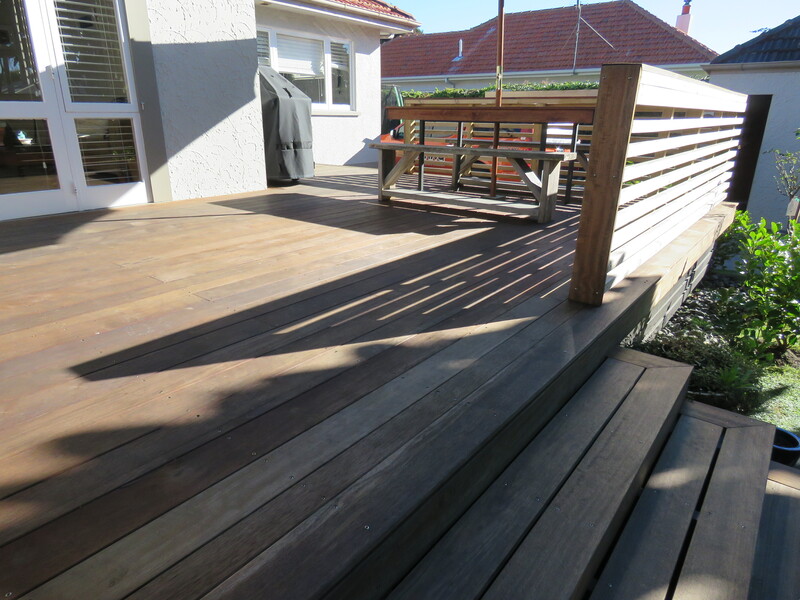 We can provide all the materials for you to set up your own deck or take your space to a stage where you are comfortable to complete the rest (such as set up foundations and you do the rest!). This would be a great Christmas present for the DIY’er in your life.